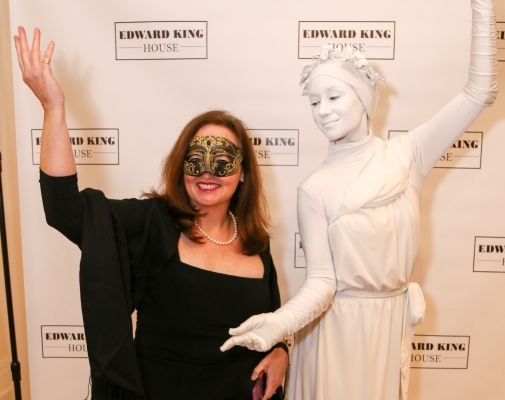 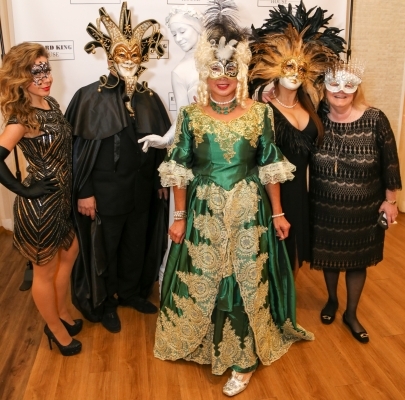 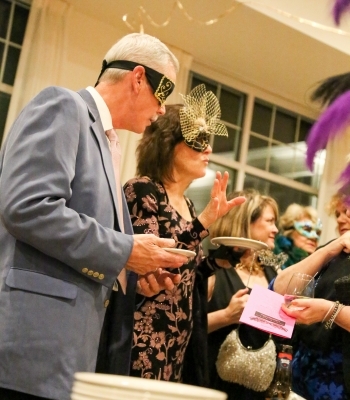 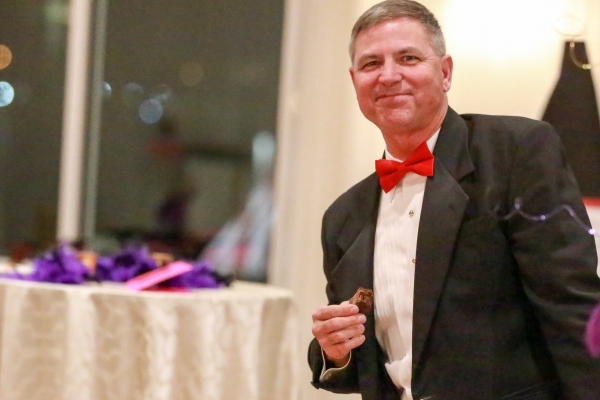 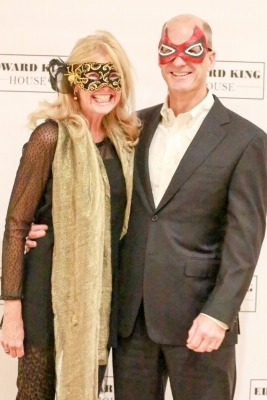 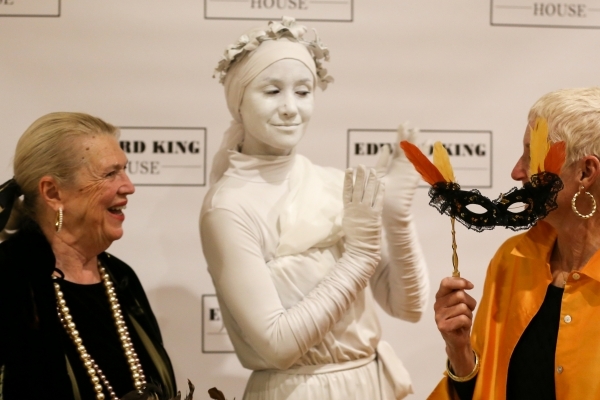 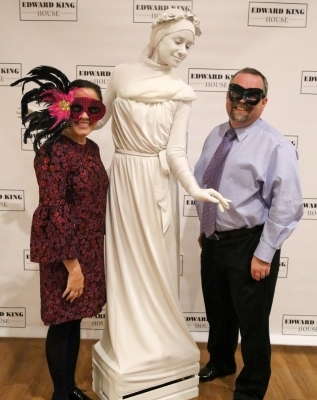 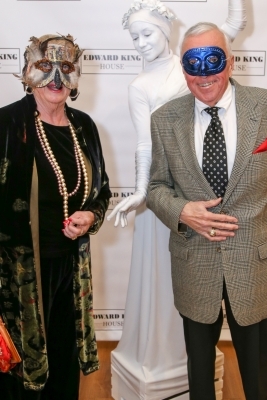 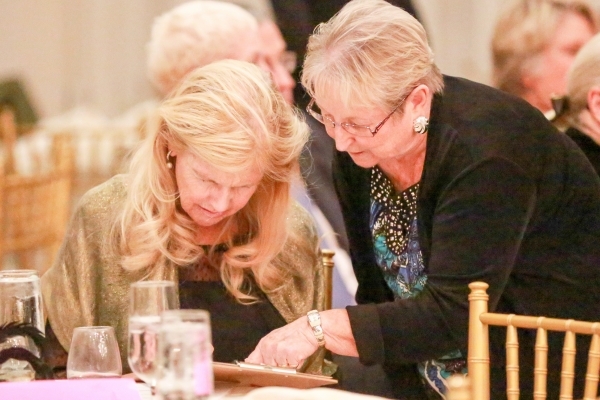 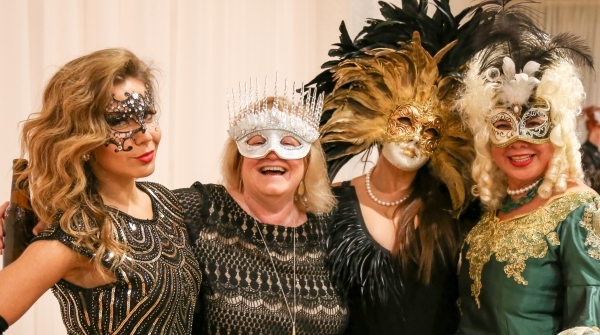 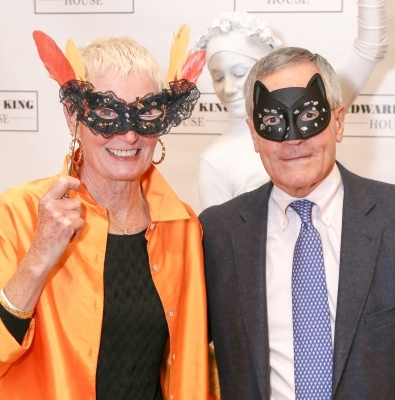 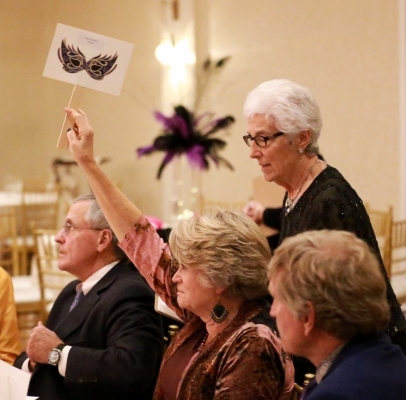 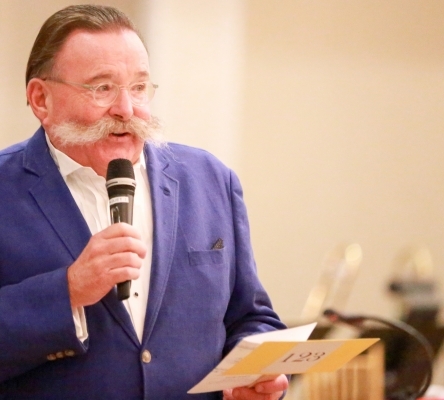 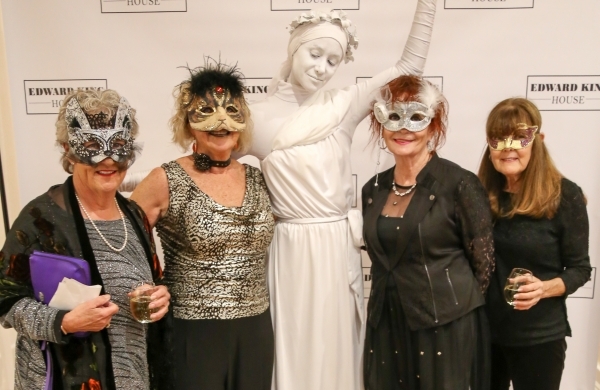 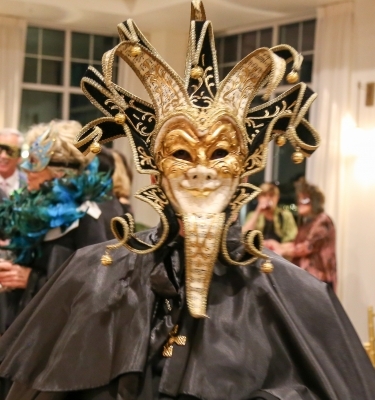 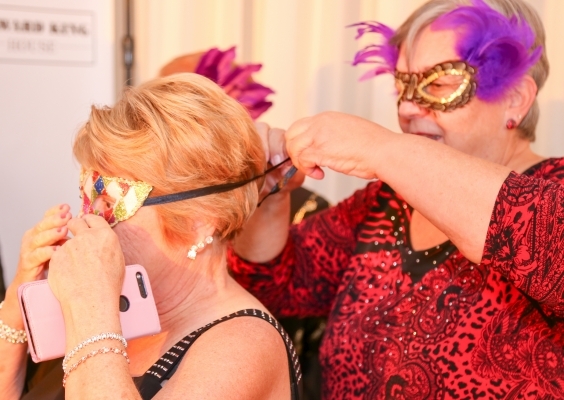 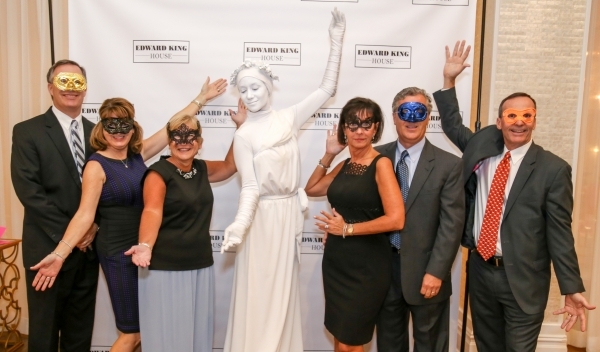 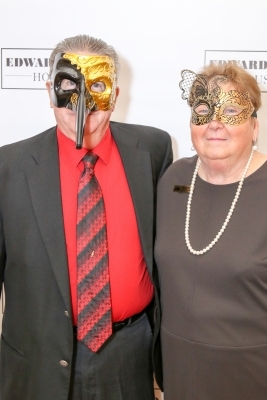 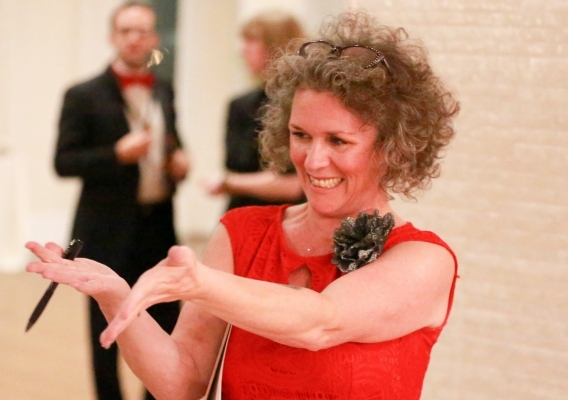 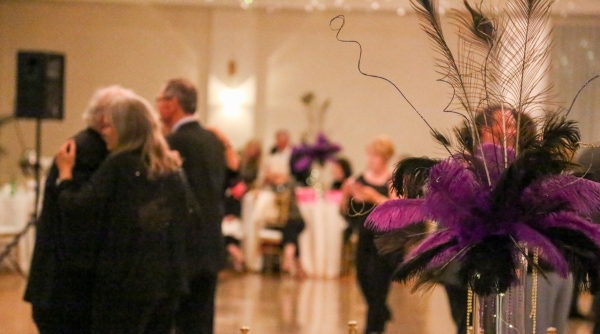 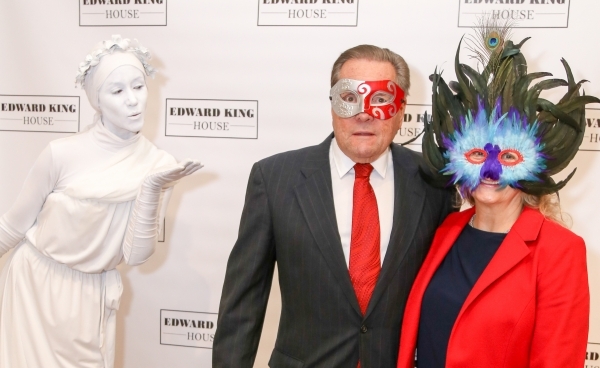 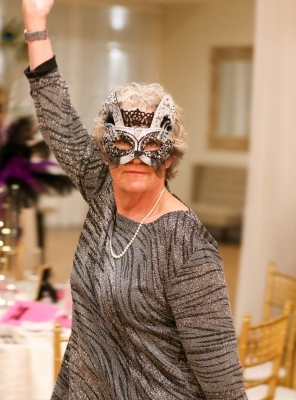 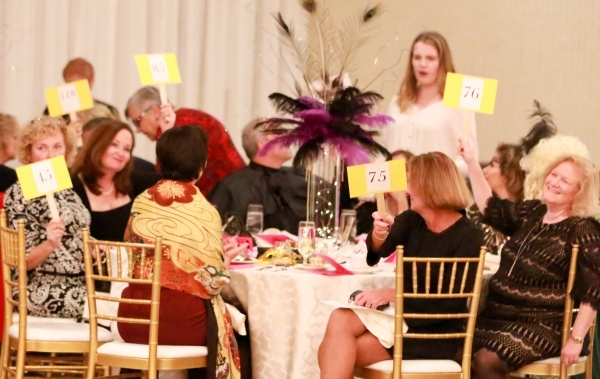 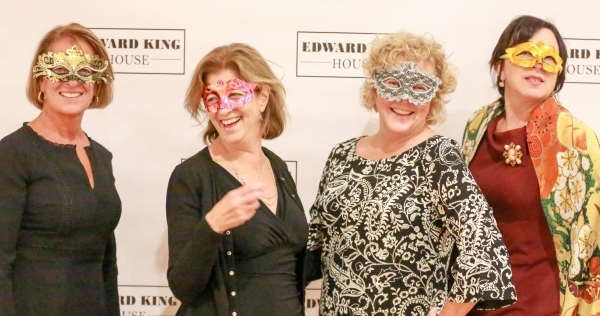 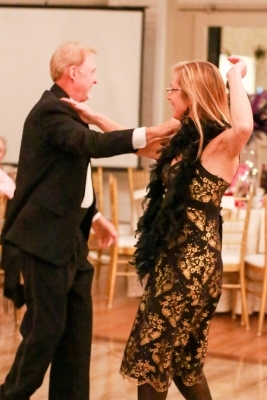 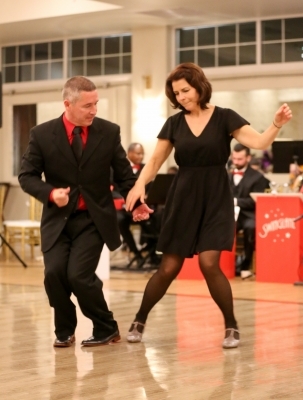 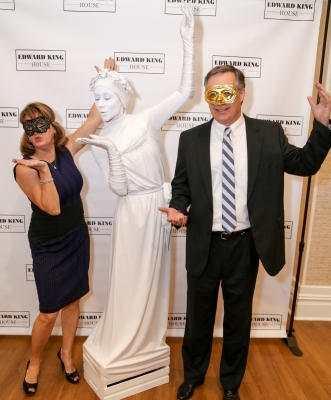 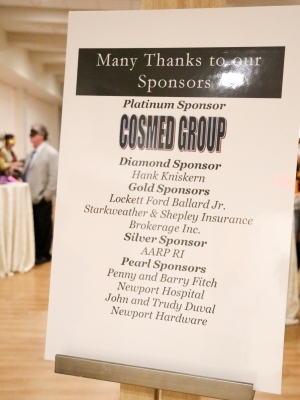 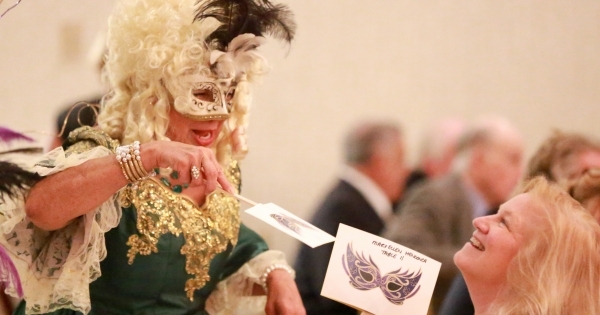 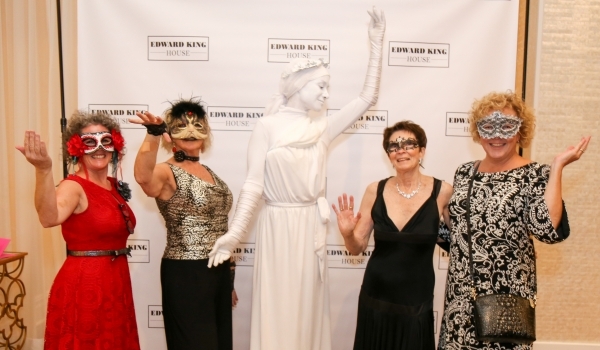 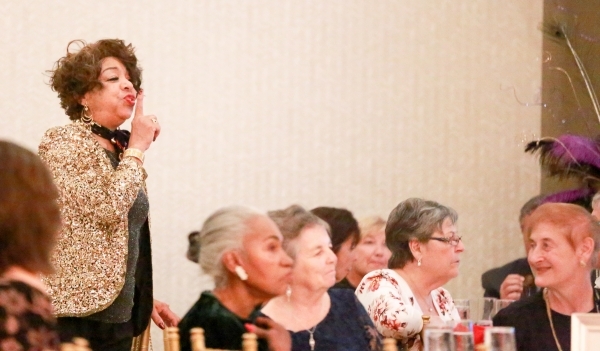 The first ever Mayor’s Masked Ball and Benefit hosted by Newport’s Mayor Harry Winthrop and First Lady Deborah Winthrop was a tremendous success and yet we are still short of our goal of $35,000. 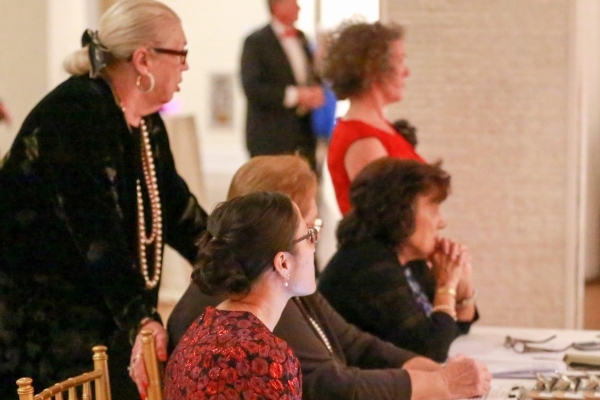 We need your help to get us over the finish line! 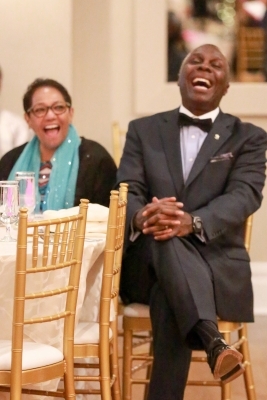 Provide access to resources, information and assistance for individuals and their support systems. 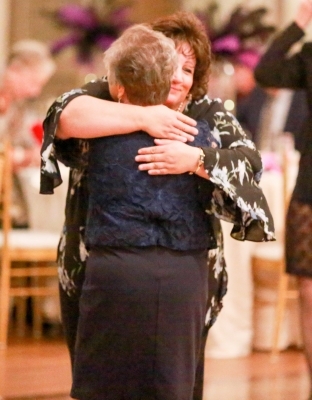 But we can’t do it alone. 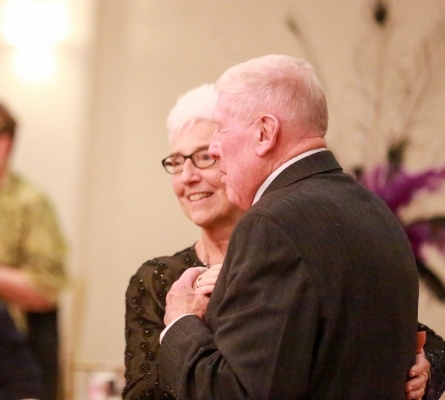 Will you join us to change the life of a senior – help us to help them experience the joy in their lives. 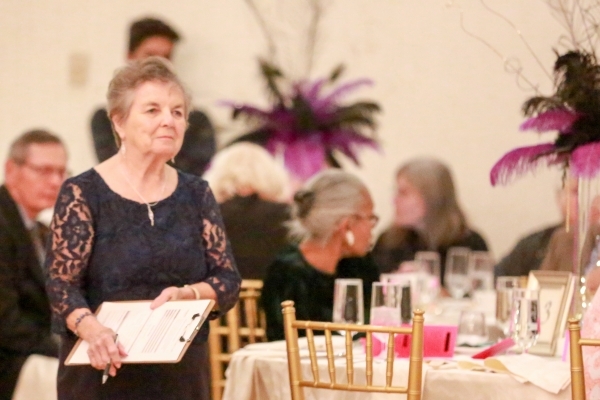 Every penny matters! 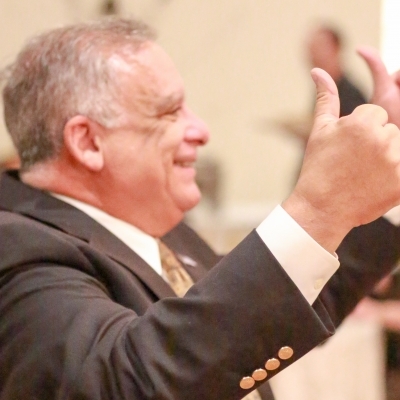 CLICK ON OUR LOGO BELOW MAKE YOUR DONATION TODAY!